I. Want. To. Do. This. So. Bad. 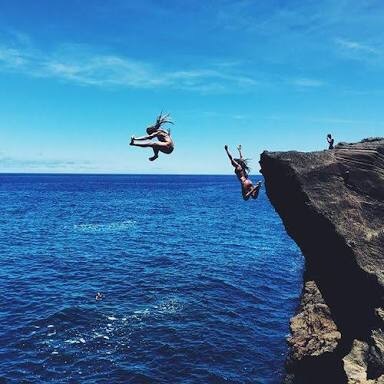 I want to go for a jump into the ocean and feel freeeee! 😍😍 any one feel me? What are some of your to do list things?